As if hypochondriacs didn't have it bad enough with Google at their fingertips, the Echo is now also at hand to offer medical advice at any hour of the day. 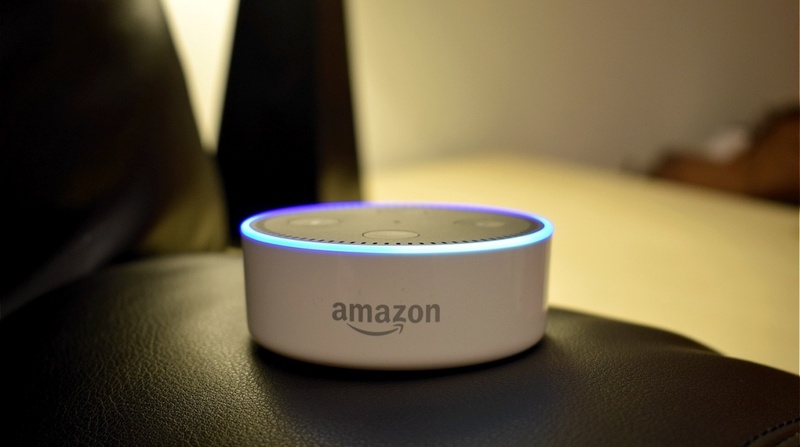 WebMD has launched an Alexa skill that will answer some of your basic health queries - things like "Alexa, ask WebMD what are the symptoms of a heart attack", or "Alexa, ask WebMD to tell me about amoxicillin". While it sounds handy - and while WebMD has physician editors verifying the information - there's always the risk you're only getting half the story. So while it may be fine for tips on treating a sore throat, if you think you're feeling the symptoms of something more serious, we wouldn't recommend relying on WebMD. Basically, don't self-diagnose. But if you just want to learn more about a condition you already have, or hear about the side effects of a particular drug, the new skill could be pretty handy for those times you don't want to pick up a phone or laptop. You'll have to start every command with "Alexa, ask WebMD..." and you can find some more examples of how to use it in WebMD's press release.